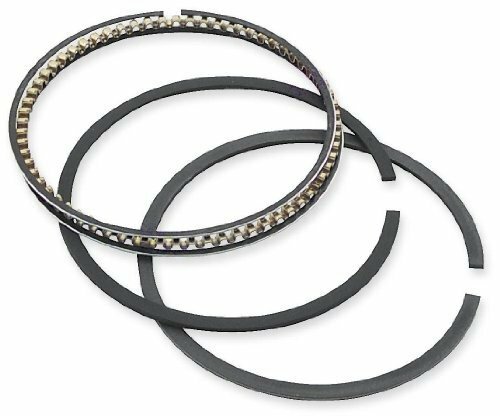 Wiseco Piston Ring Set Wiseco leads the performance aftermarket by producing the highest quality forged pistons for Dirt Bikes, ATV's, Snowmobiles, Outboard Marine and Motorcycles in the USA. Wiseco is unique because all of the pistons are forged in house. All of the forge tooling is also produced in the USA. All aspects of the manufacturing process is controlled, from the raw bar to skirt coating finished parts. Extreme racing conditions demand the strength and toughness that only forged pistons can offer. Compared to cast pistons, forgings are tougher and more durable, and will stand up to the abuse that high performance motorsport applications require. Most castings are brittle, have no grain structure and tend to fail catastrophically when the material yield strength is exceeded. 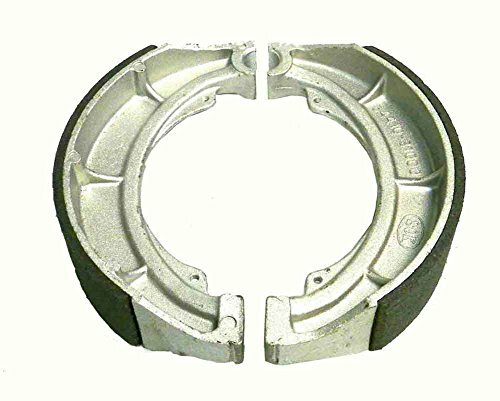 The forgings have condensed grain that is aligned to the features of the part, which produces higher mechanical properties, and resistance to impact and fatigue. Each forging is designed to optimize the strength-to-weight ratio, and maximize performance. It is designed for the LT-230 1985-1994; Suzuki LTF-250 1989-1996, LT-F4WD 1987-1996, LT-F250F 1987-2004, LT-4WD Quadrunner 250 1987-1995, 250 Ozark 2002-2009, LTZ250 2004. Wiseco Top End Kit Wiseco leads the performance aftermarket by producing the highest quality forged pistons for Dirt Bikes, ATV's, Snowmobiles, Outboard Marine and Motorcycles in the. Wiseco is unique because all of the pistons are forged in house. All of the forge tooling is also produced in the USA. All aspects of the manufacturing process is controlled, from the raw bar to skirt coating finished parts. Extreme racing conditions demand the strength and toughness that only forged pistons can offer. Compared to cast pistons, forgings are tougher and more durable, and will stand up to the abuse that high performance motorsport applications require. Most castings are brittle, have no grain structure and tend to fail catastrophically when the material yield strength is exceeded. Forgings have condensed grain that is aligned to the features of the part, which produces higher mechanical properties, and resistance to impact and fatigue. Each forging is designed to optimize the strength-to-weight ratio, and maximize performance. It is designed for the LT-230 1985-1994; Suzuki LTF-250 1989-1996, LT-F4WD 1987-1996, LT-F250F 1987-2004, LT-4WD Quadrunner 250 1987-1995, 250 Ozark 2002-2009, LTZ250 2004; Suzuki LT-230 1985-1994. 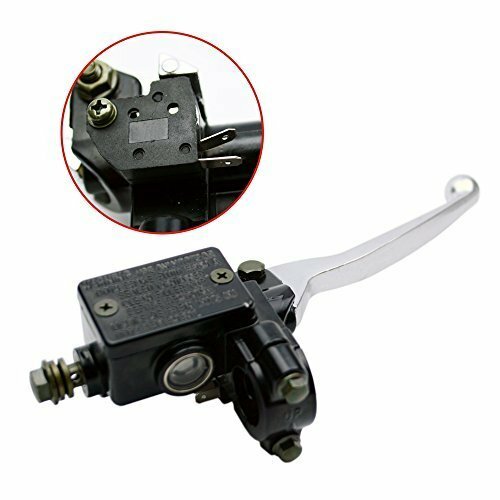 This Suzuki Front Brakes Master Cylinder Kit ATV / Motorcycle WSM 06-201 will fit all Models below: 230cc LT-F 1985-1993 250cc LT-Z 2004-2009 250cc Quadracer 1985-1992 300cc LT 1987-1989 400cc LT-Z 2003-2013 450cc LT-R 2006-2008 500cc Quadracer 1987-1990 Replaces OEM# 59600-36820, 59600-04810 These are high quality Master Cylinder rebuild kits and are used on many OEM applications, each complete kit includes necessary components to rebuild the brake master cylinders. 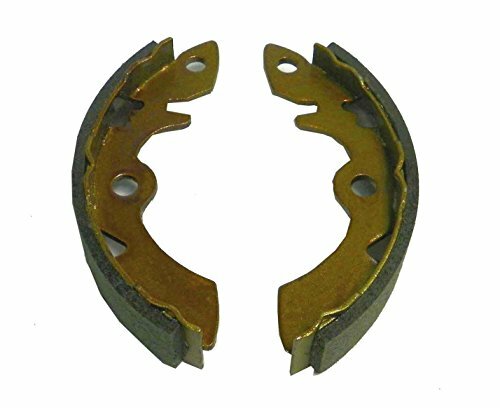 For safety, the components are each made exactly to OEM specifications by Nissin, the O.E. manufacturer in Japan. Please note: These kits are sold each, you must order one per Master Cylinder. At Pwc Engine,com we offer top name brands including WSM, Pro-X, Wiseco pistons, OEM RIK Japan rings, Nachi, Koyo, & KBC Engine bearings. PWC Engine use the highest quality gaskets and seals in the industry such as Athena USA, factory used ARS precision quality seals when available and much much more! If you are looking for performance parts, we offer the best distinguished brands and hand pick the parts that we know work and use daily. 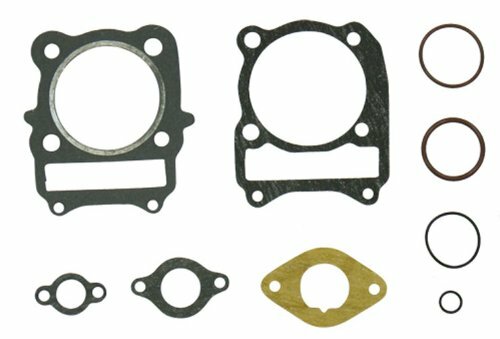 This Suzuki ATV Complete Carburetor Kit will fit all Models 230 LT 1985-1988 WSM 016-202. All kits include enough parts for one Carburetor, order one kit for one Carburetor. If you have multiple Carburetors, you must order 1 kit for each. At Pwc Engine,com we offer top name brands including WSM, Pro-X, Wiseco pistons, OEM RIK Japan rings, Nachi, Koyo, & KBC Engine bearings. PWC Engine use the highest quality gaskets and seals in the industry such as Athena USA, factory used ARS precision quality seals when available and much much more! If you are looking for performance parts, we offer the best distinguished brands and hand pick the parts that we know work and use daily. Produced using performance materials to increase durability and provide greater reliability. Meets or exceeds OEM Specifications. May contain extra gaskets for different years of the application. Fits: Suzuki LT4WDX KING QUAD 4x4 1991-1998, LT300F KING QUAD 4x4 1999-2002. 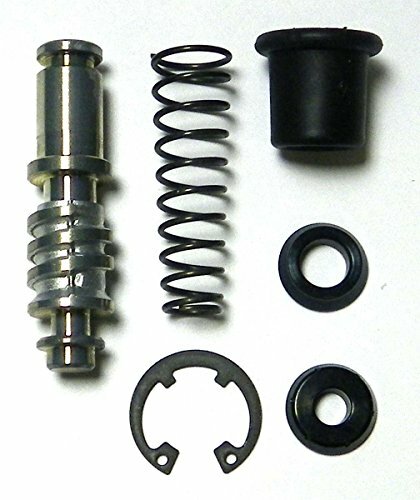 Fit Suzuki LT230 LT250 LTF250 LTZ250Fit 7/8" handlebars,piston bore diameter is 12.7mm.Banjo bolt 10x1.25 mm thread pitch.Note: A. Please check carefully the item pictures, model and size before purchasing. Or leave us messages for assistance if you are not sure about the fitment.B. FLYPIG brand products, High quality, Non-original, Direct replacement. This Suzuki ATV Complete Carburetor Kit will fit all Models 230 LT 1989-1993 WSM 016-205. All kits include enough parts for one Carburetor, order one kit for one Carburetor. If you have multiple Carburetors, you must order 1 kit for each. At Pwc Engine,com we offer top name brands including WSM, Pro-X, Wiseco pistons, OEM RIK Japan rings, Nachi, Koyo, & KBC Engine bearings. PWC Engine use the highest quality gaskets and seals in the industry such as Athena USA, factory used ARS precision quality seals when available and much much more! If you are looking for performance parts, we offer the best distinguished brands and hand pick the parts that we know work and use daily. Suzuki 230 quadsport. Wiseco rings OEM piston. It can be done! Suzuki rebuilt with wiseco rings OEM piston which everyone said won't work. 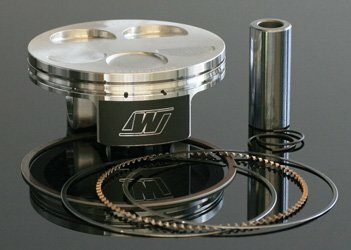 Compare prices on Lt 230 Piston at ShoppinGent.com – use promo codes and coupons for best offers and deals. Start smart buying with ShoppinGent.com right now and choose your golden price on every purchase.